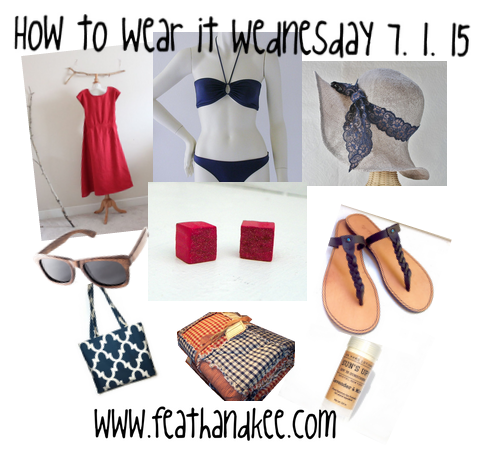 It's Wednesday!!! :) We are almost through the work week, and it is How to Wear it Wednesday! This week, I put together an outfit for a guy. Just right for enjoying a fun Saturday. So, this outfit that I put together was inspired by this key ring from our shop. 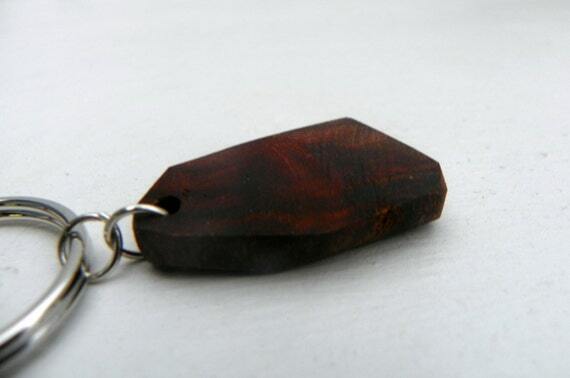 The wood that it is made of comes from a salvaged tree root. I am not sure of the species of tree, but the only finish it has is a coat of linseed oil. 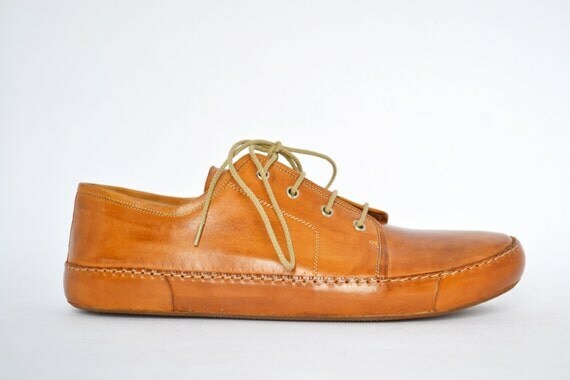 These handcrafted sneakers from MDesignWorkshop are made from vegetable tanned leather with rubber soles. I love the pencil holder on this hat from Tinlid Hat Company. 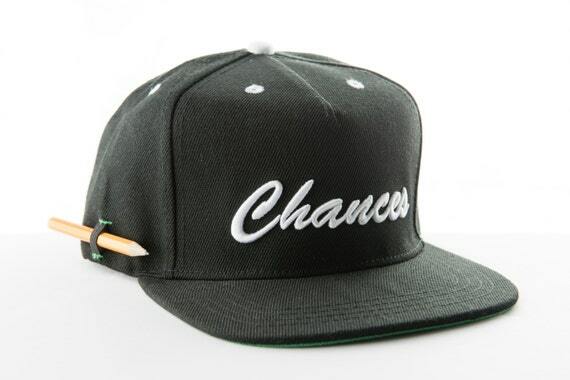 A portion of the proceeds from this hat go to LitWorld. The intricate stitching and detail really make this wallet from RedLeafLeather stand out. 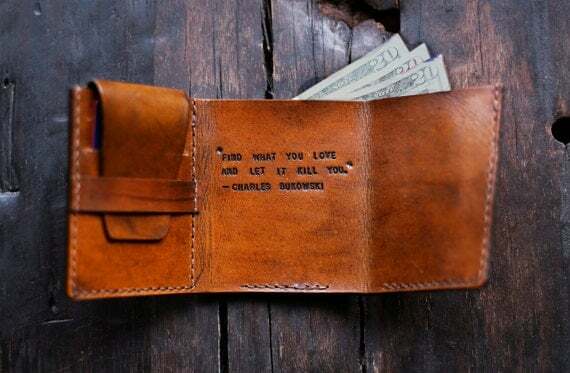 It is based on a variation of the wallet from The Secret Life of Walter Mitty. You can also request your own custom quote. This slim cut shirt from SkirtStar combines comfort and style. By the way, in addition to nice shirts, they also have really neat costumes. 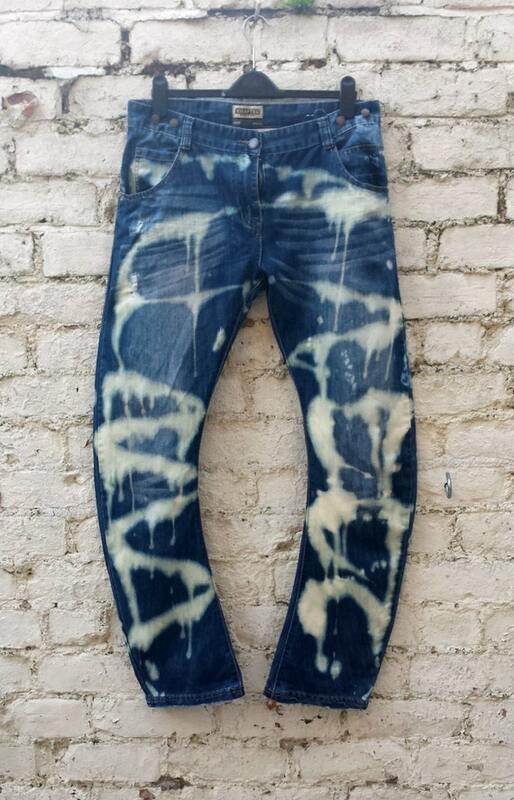 These upcycled jeans from AbiDashery have been bleached and distressed to give them a customized look. This week, I thought that it would be fun to put together items for a table. 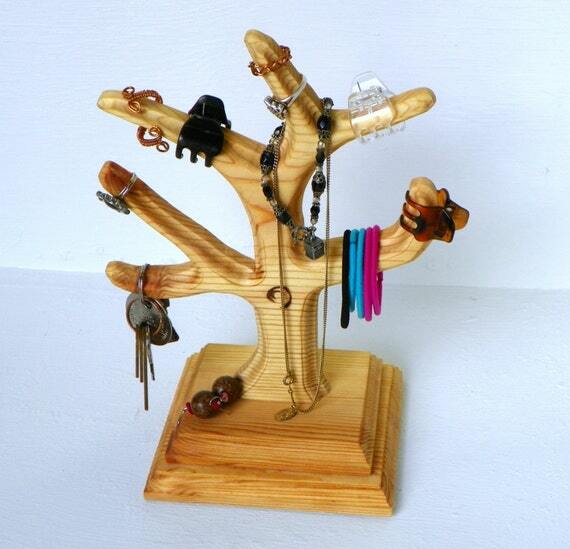 The item that I chose from our shop, is an organizer for jewelry, hair accessories, or even keys. 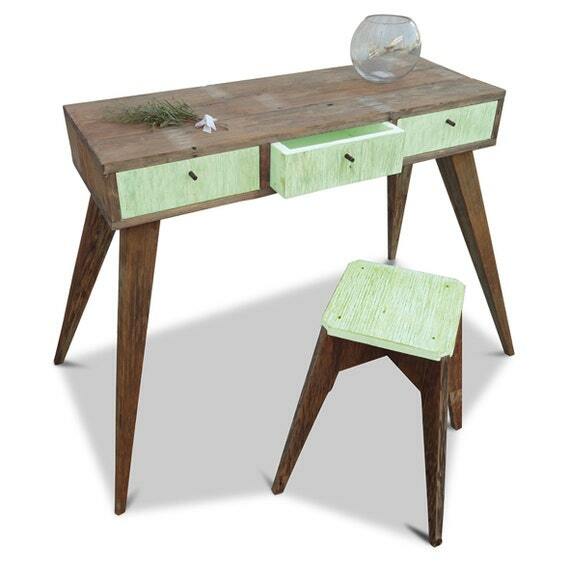 This would be an ideal item for just about anywhere, but here, I see it sitting on a dressing table. Holding various treasures and necessities, while at the same time adding to the over all ambiance of the room. I love all of the other items that I found to complete this dressing table. This tree from our shop is made from a white wood, and finished with linseed oil. This lovely table from GHIFY has been constructed from recycled wood salvaged from Queenslander houses in Queensland, Australia. 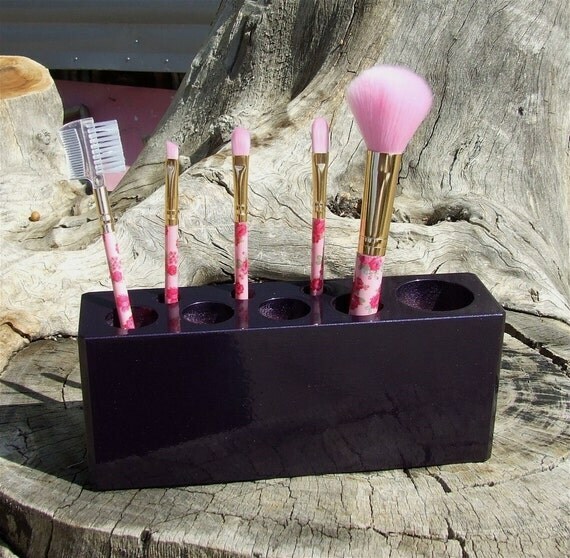 Keep all of your make up brushes at easy reach with this brush holder from Nuevo Wood Crafts. 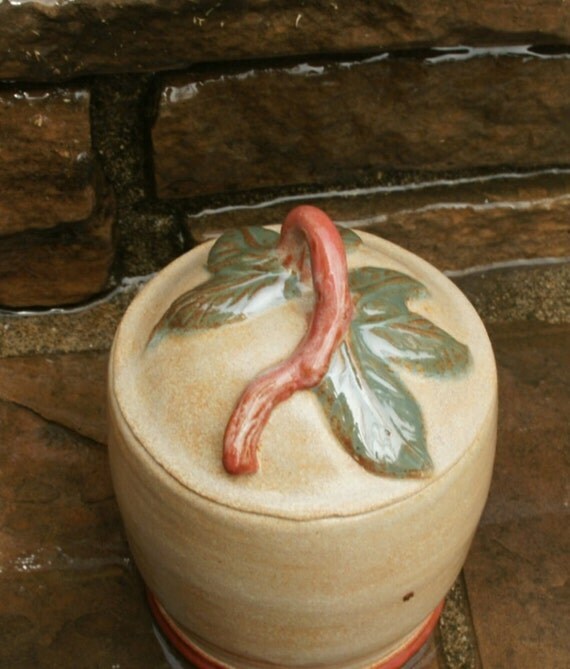 Store your miscellaneous necessities in this lovely ceramic jar. I love the handle! Find it a Muddy Waters Ceramic Creations. 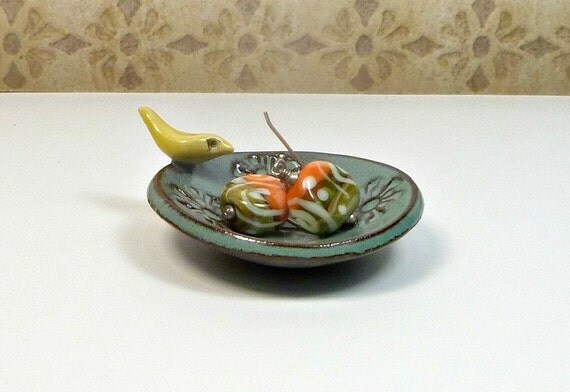 This whimsical ring dish from Flying Pig Pottery is the perfect resting place for your rings and jewelry. 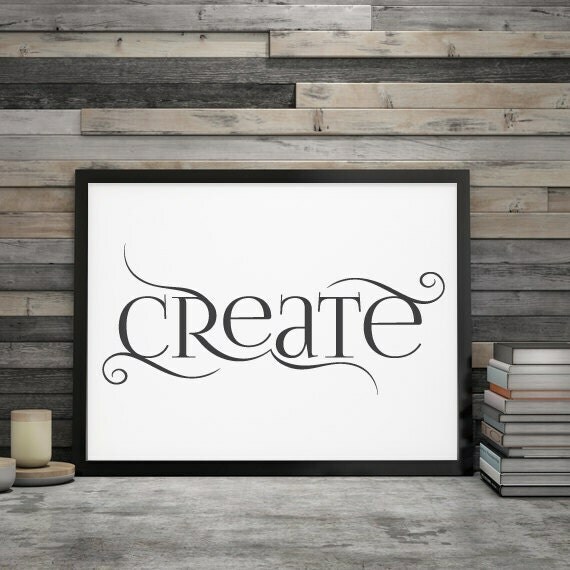 Keep yourself inspired everyday with this print from Red Penguin Studios. This is offered as a PDF download, so you don't even have to wait for the mail! 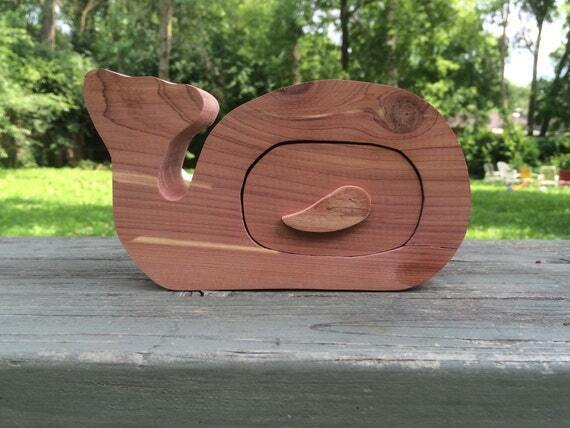 When Tish at Dust Witch Creations made this cute box out of cedar, she left it unfinished so that the aroma remains. I love the beautiful grain of the wood! So when I imagined this scene in my mind, I thought that it would be nice to have a soft rug placed in front of the dressing table. I came across many pretty, handmade rugs. Then I saw this one from thetonightshow, and I think that my heart skipped a beat. 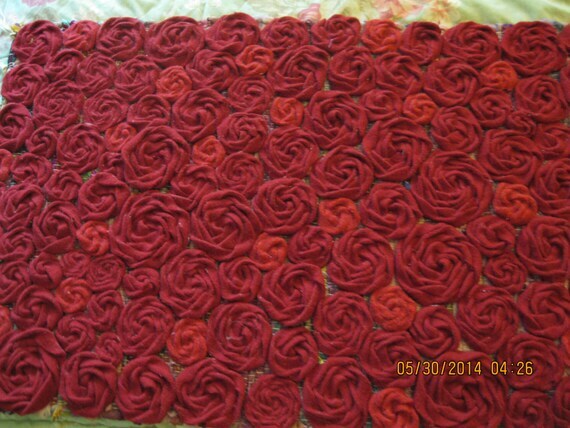 The roses are made from old coats. That's it for this week! 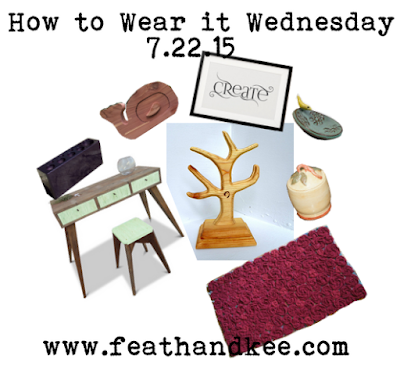 Whether it is a room or a person, check back next week for How to Wear it Wednesday! 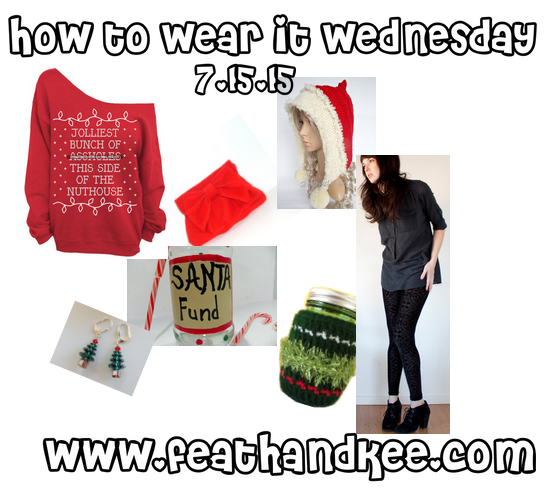 How to Wear it Wednesday 7.15.15 Christmas in July Edition! The temperatures out are climbing ever upward, so this week I will try to turn your mind towards a cooler future. Welcome to How to Wear it Wednesday: Christmas in July edition! 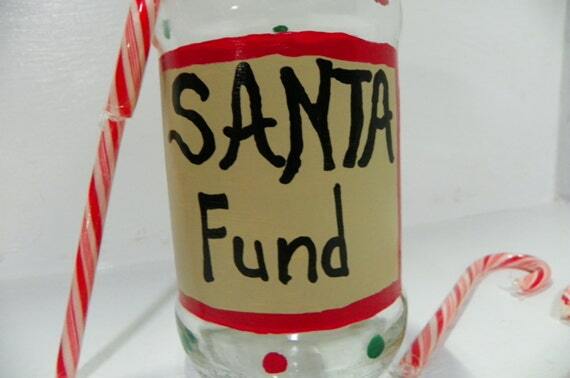 So now is a great time to start saving for holiday festivities. An easy way is to collect your spare change. This money jar is available and ready to ship in our shop. 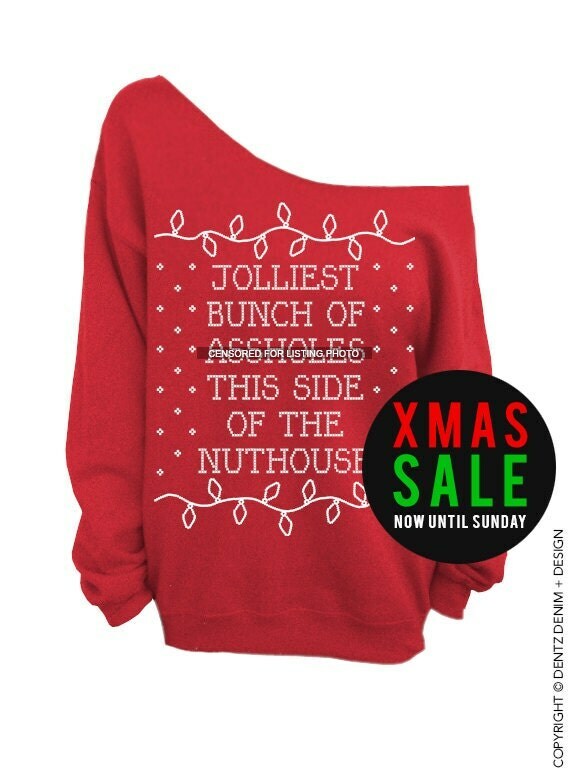 Needing a shirt that combines comfort and humor? This sweatshirt from Dentz Designs fits the bill nicely! I just love these leggings. I do not wear leggings, but I saw these and fell in love. I can think of so many different ways that you could wear these! However, today they are dressing up the slouchy sweater. 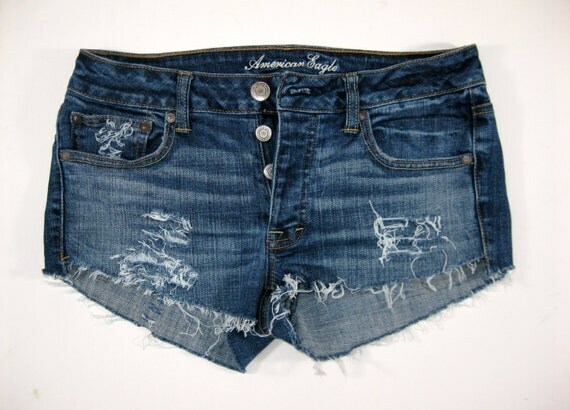 Get these at Rouge Minx Clothing. This cute linen clutch from Pasque Flower Creations can go so many places with so many different outfits. 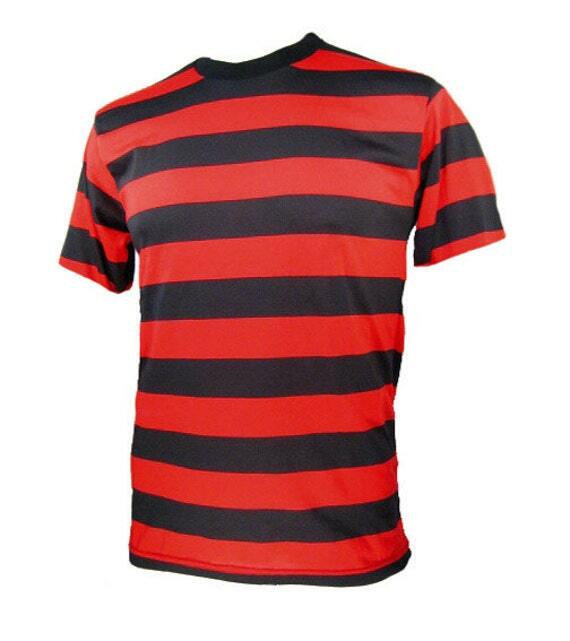 It is based on a 1930's design and available in different colors. 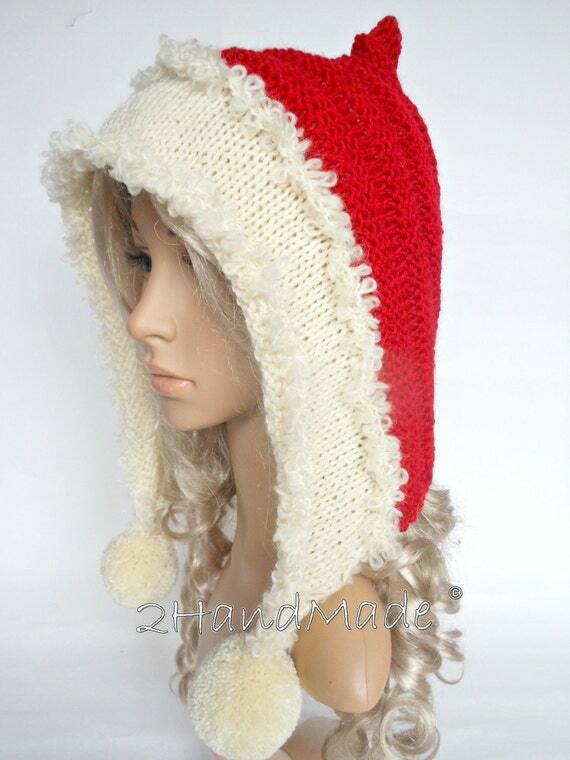 Playful and so soft, this Santa / Pixie / Elf hat from 2Handmade puts a stylish spin on the traditional Santa Hat and makes it very wearable. 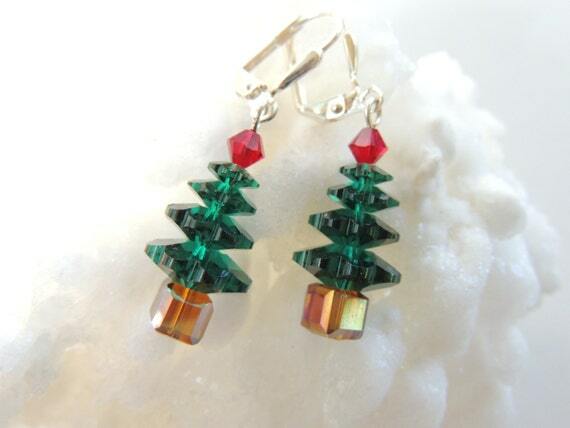 These festive Christmas Tree earrings from PNL Jewelry Designs are made from Swarovski Crystals. 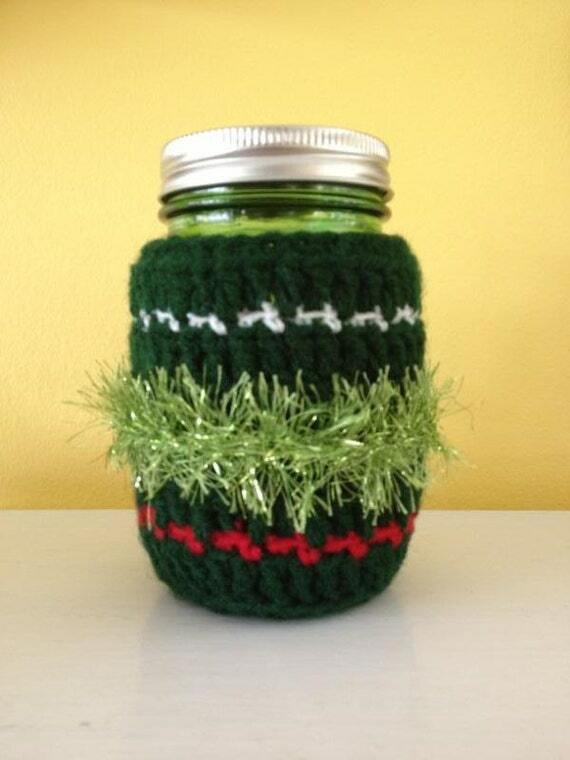 Finally, decorate your beverage of choice with this Ugly Christmas Sweater Mason Jar Koozie from Beach Daisy Jewelry. 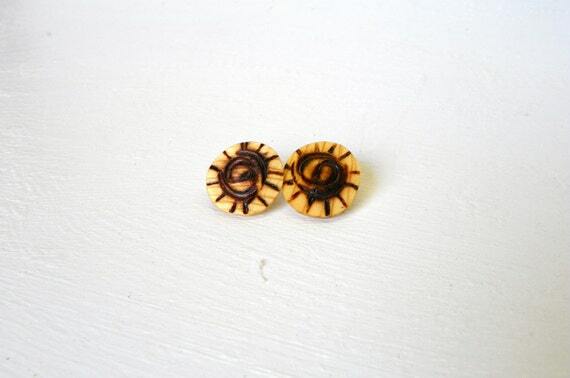 So I started with this pair of sunburst earrings from our shop. They were made by me from scrap wood. I burned the design on with wire tools that I also made by hand. They have stainless steel posts, and were finished with linseed oil. I found these upcycled shorts at Abi Dashery. You can check out Abi's youtube channel here for neat tutorials. So, most of the fabric that I work with is re-purposed. That said, I definitely have a lot of respect for Cher at Sweet Life Threads. I know how hard it can be to get just the right fabrics, that not only look good together, but also match up material-wise. I really liked the colors in this tank. There are also matching pants available. 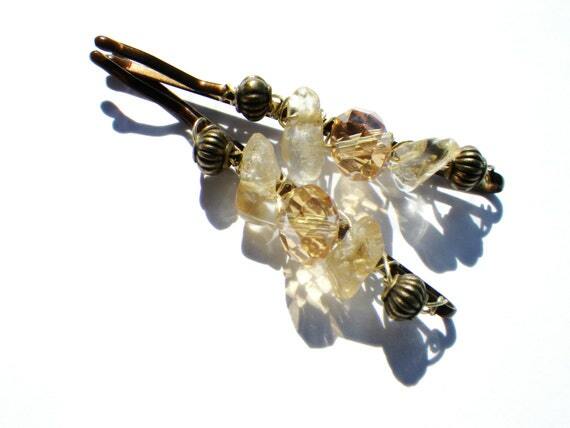 Keep your hair pinned out of your face with these gorgeous citrine hair pins from CassieVison. I can just imagine the sunlight adding to their sparkle. 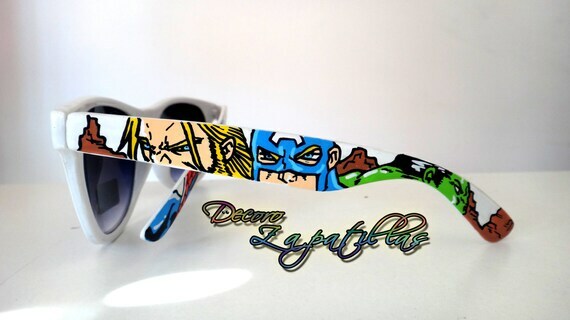 I love these Superhero Sunglasses from DecoroZapatillos! They are custom painted by hand. 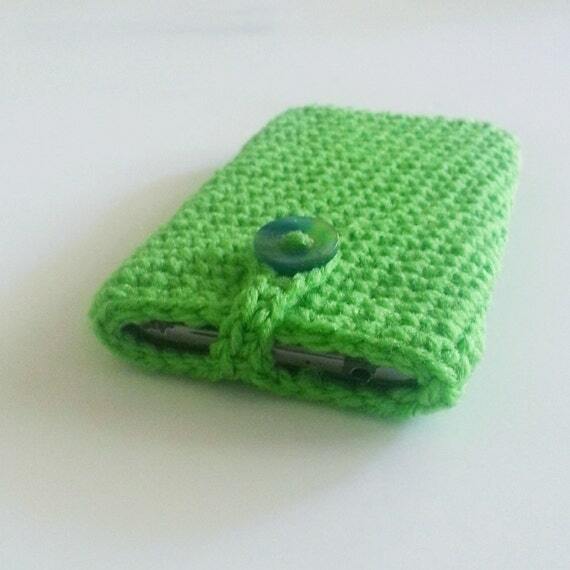 Keep your phone protected in style with this green crochet phone case from Lovely Knots Boutique. 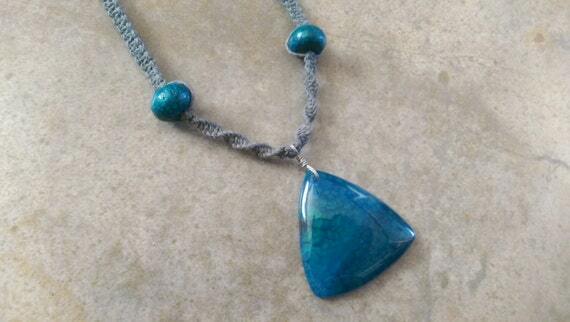 What do you get when you add a beautiful blue agate stone, Chrysocolla beads, eco-friendly hemp, and the artistry of Dana at Creative Earth Jeweler? This stunning one of a kind necklace! It's always nice to have a small bag to throw in the essentials. 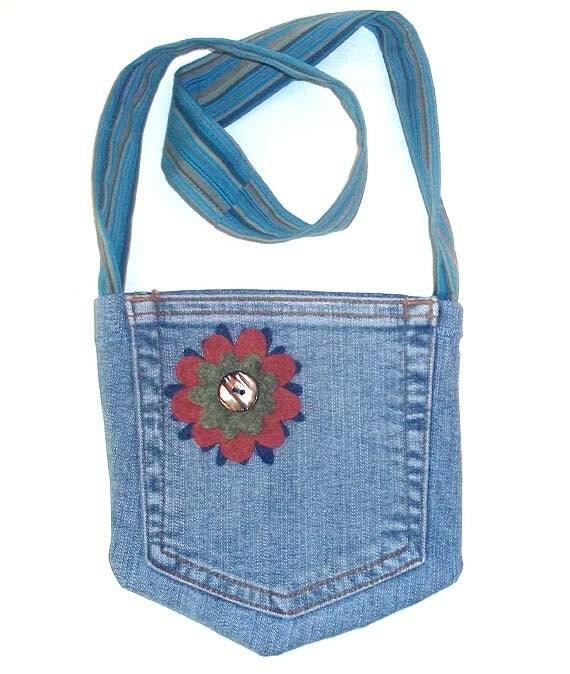 This cute, bag is made from recycled denim. Find it at KC's Kreations. 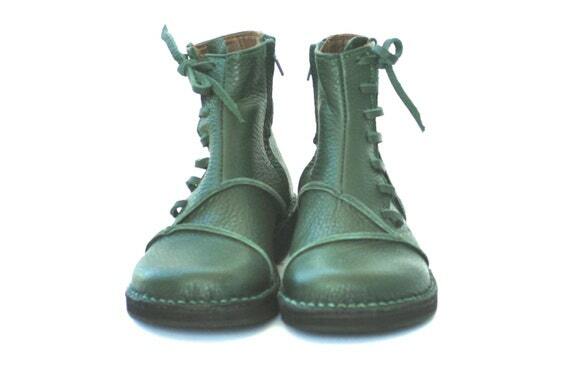 I fell in love with these amazing boots from BlueDrop. Each pair is handmade to order. They are also available in black, brown, and burgundy. I believe that they are perfect in this lovely green! So there you have it! My idea of the perfect "festival" outfit. What is yours? 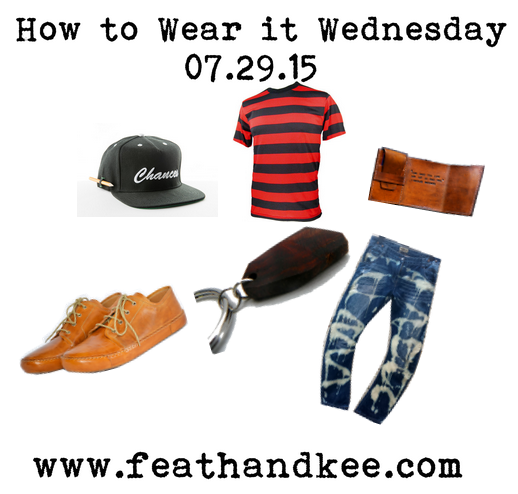 How to Wear it Wednesday! It is amazing how fast this Summer is flying along! 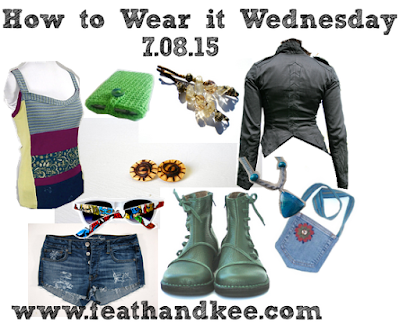 Today is the inaugural post of What to Wear Wednesday. The idea for this is inspired by Polyvore - if you have not heard of this, think of it as a Pinterest for fashion and decor. To be honest I am still learning my way, but I love being able to match up items that we make with different items that I could see them being used for or worn with. This visualization is such a fundamental part of my personal process. From a piece of scrap metal that needs to be a base for a table top that will tie someone's room together to imagining how a pair of earrings will complete a total stranger's outfit. So I am hoping to make this a weekly post. 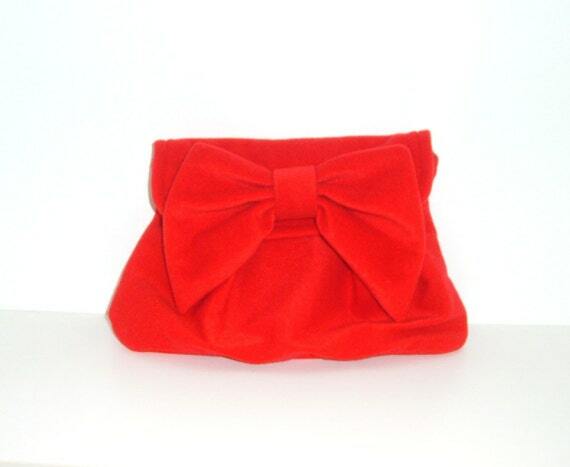 I plan to only include other items that are handmade, with the possibility of some vintage where appropriate. Just in time to celebrate the United States' birthday, here we go! 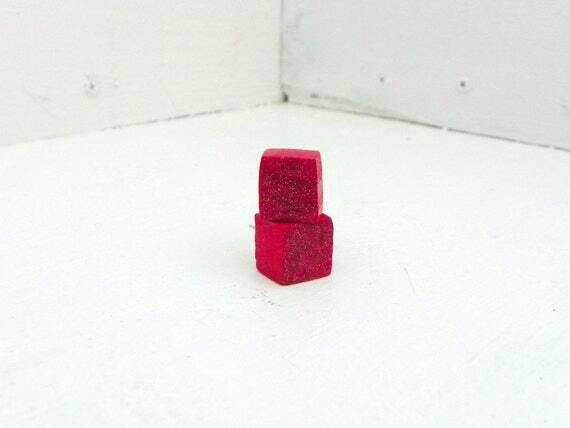 Today's set is inspired by our sparkly red cube studs, then added with everything that you might need for a day at the beach or lake followed with an evening of fireworks. This navy bikini is made to order by JoEllen in Los Angeles. Find this and her other creations at her shop Harajuku. 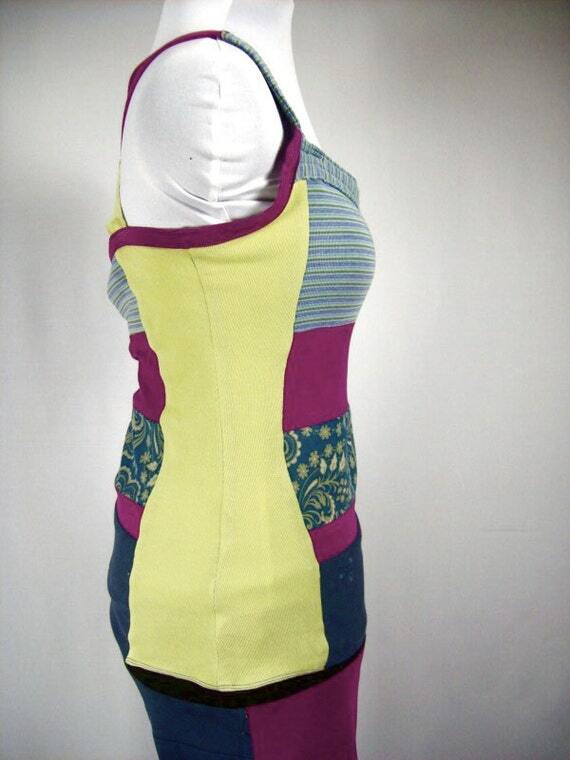 Cover up with this gorgeous dress from annyschooecoclothing. 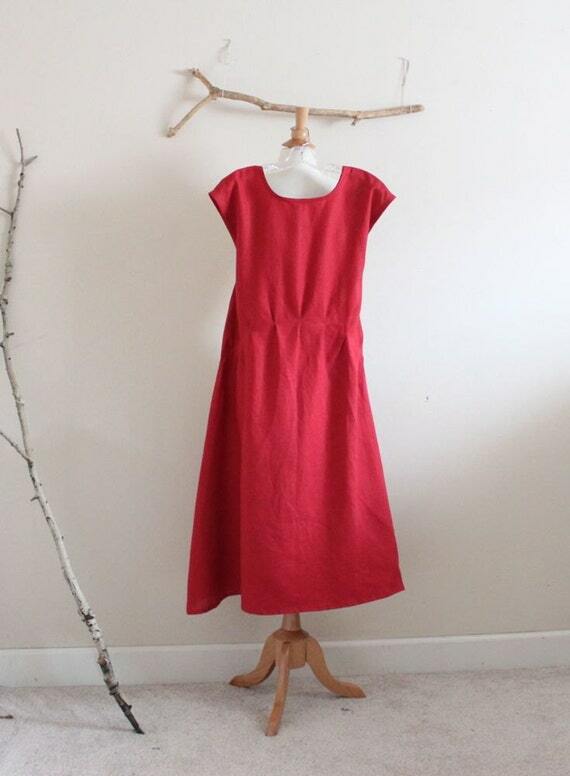 It is made from cotton and linen in Boulder, Colorado. 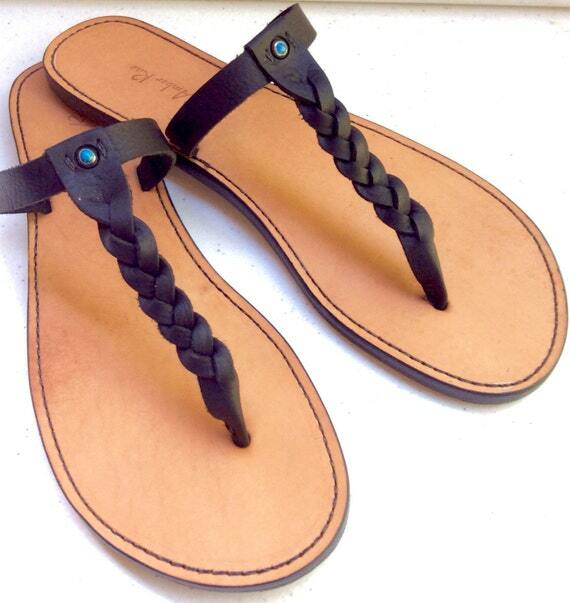 These leather thong sandals feature a turquoise rivet with a vibram sole. They are made in Austin, Texas. Find them at AmberRae Sandals. 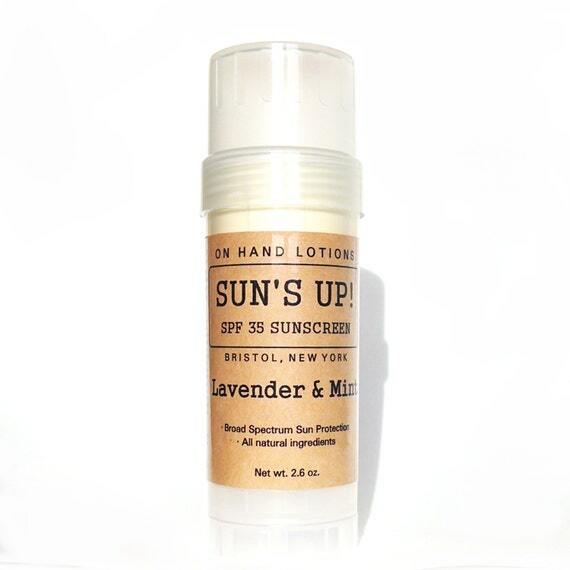 Protect your skin with this SPF 35 organic sunscreen. It is made with organic ingredients in Bristol, New York. Find it and other items to pamper yourself at On Hand Lotions. 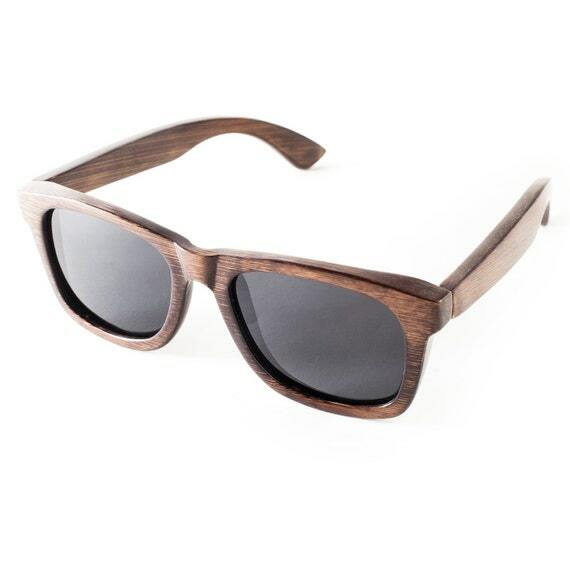 Banish the sun's glare with these sunglasses from Shades of Bamboo. They are made from eco-friendly bamboo in Burlington, Vermont. When you are on the go, it is really nice to have one bag that you can throw everything in. 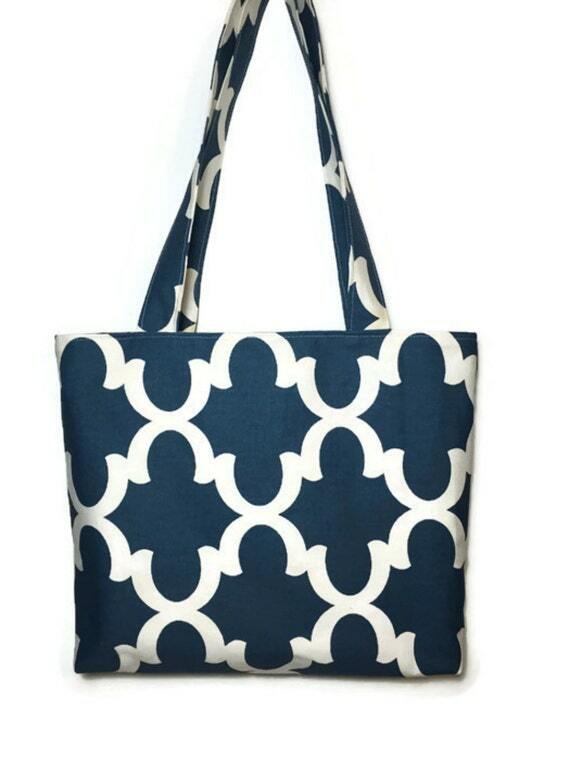 This tote from BOLD by Tina fits the bill nicely. It is handmade in Enfield, Connecticut. 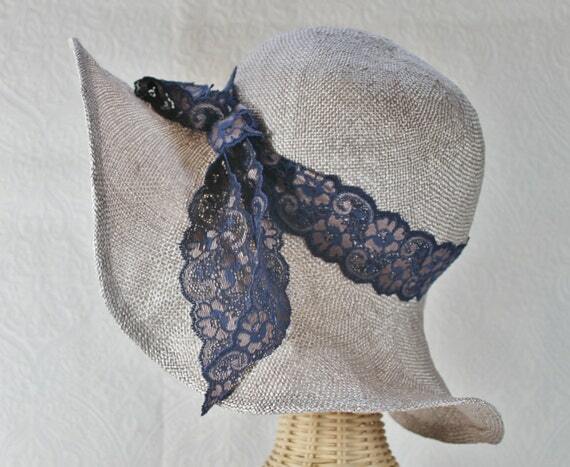 Top everything off with this lightweight, feminine hat from Bonnet in Portland, Oregon. Finally, you have made it through the day, and it is time to kick back under the stars and watch fireworks! 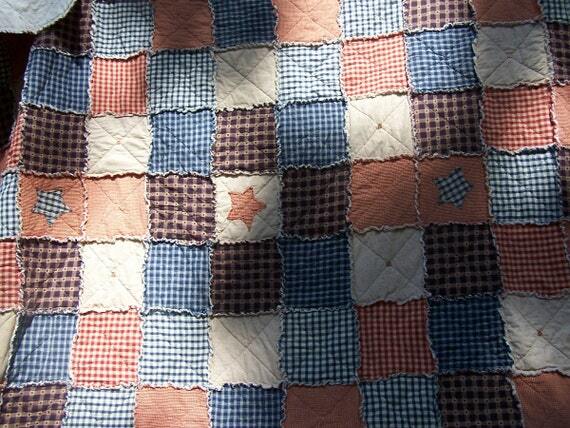 This lovely quilt from Kristin's Country Home in Sewell, New Jersey is just right. Although I am looking forward to sharing creations from around the world with you. However, this week, I featured only items made by hand in the United States.